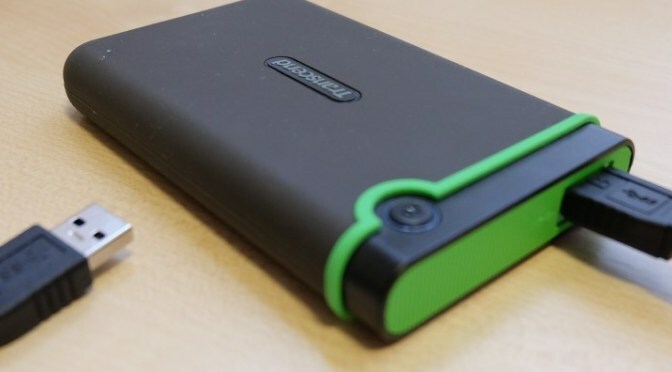 Home » Gaming » Get ready to increase your PS4 storage capacity! Get ready to increase your PS4 storage capacity! Since its launch in 2013, The PlayStation 4 from Sony has sold over 50 million units, and the console has tons of really fabulous games for it. However, one issue has dogged PlayStation owners for quite some time…the issue of storage space. As those of us who love our PlayStations know, the stock hard drive for the standard PS4 is a measly 500 GB. While some people would say that sounds like a sizable amount, with more & more games being released at a size of 30 – 80 GB each, this kind of space fills up quickly. This causes a lot of us to perform a weird & annoying juggling act with the games we want to store on our hard drives. A lot of us will end up having to delete some of our old games as we buy newer ones, but that’s really only an option if we’re playing a lot of story-driven, linear, single-player games. The problem rears its head when it comes to games like Overwatch and other multplayer games that we could play over much longer periods of time. How do we solve this, then? Well, most people would say, “Just get an external hard drive!” While that would seem to be a simple and logical answer, the current iteration of the PlayStation 4 doesn’t allow for them. Sure, you can swap out the hard drive for a bigger size, but you currently can’t just plug in an external storage device. That is, until the upcoming PlayStation 4 system update 4.50. That’s right, Sony is adding the capability to plug in an external drive, and expand our storage up to EIGHT TERABYTES. Yep. That’s 16x more storage than we currently have. Bravo, Sony! There’s one thing about this update that all PS4 owners need to be aware of, however. The external hard drive that we use to expand our storage, must be one of the USB 3.0 types. The good thing, is that any hard drive that you buy in 2017 should be the right one, but it’s a good idea to check the box carefully, or ask a salesperson when you go in to pick one up. So get ready to boost your storage, people! With so many good games coming out in 2017, we’re sure you’re going to need it! Sony is (finally) adding Custom Wallpapers, so gamers will be able to use downloaded photos and in-game screenshots as their main menu backgrounds. Several menus (including the ‘Quick Menu’) are being streamlined for ease of use. The ‘Notifications’ section will be simplified into a single list. There’s no current word as to when the 4.50 system update will release for all PS4 owners, but those who are in the beta program will get their access beginning today (Friday, February 3rd). We hope to see the full release in the next few weeks, but you can check out Sony’s blog post about it in the meantime. 2 Comments on Get ready to increase your PS4 storage capacity! I’m pretty excited, myself. I just reached my space limit over the weekend. Glad you liked the article, and please feel free to share it!